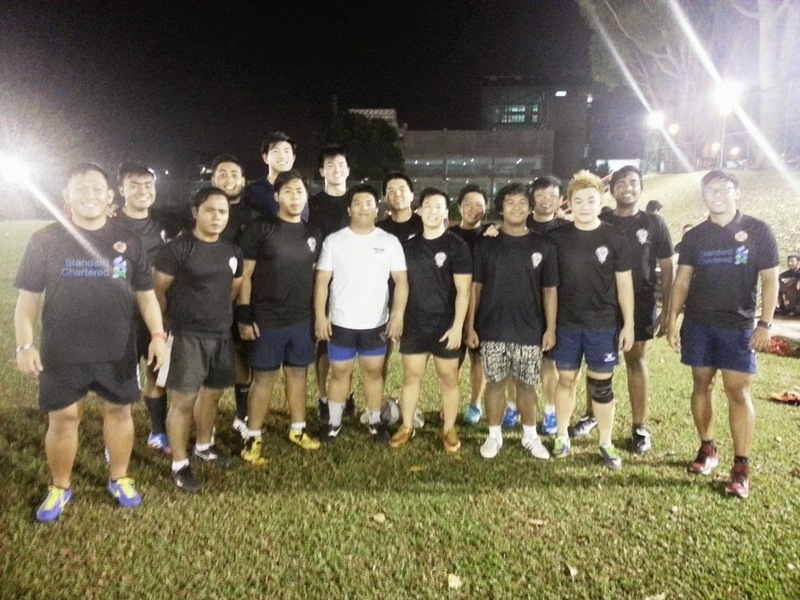 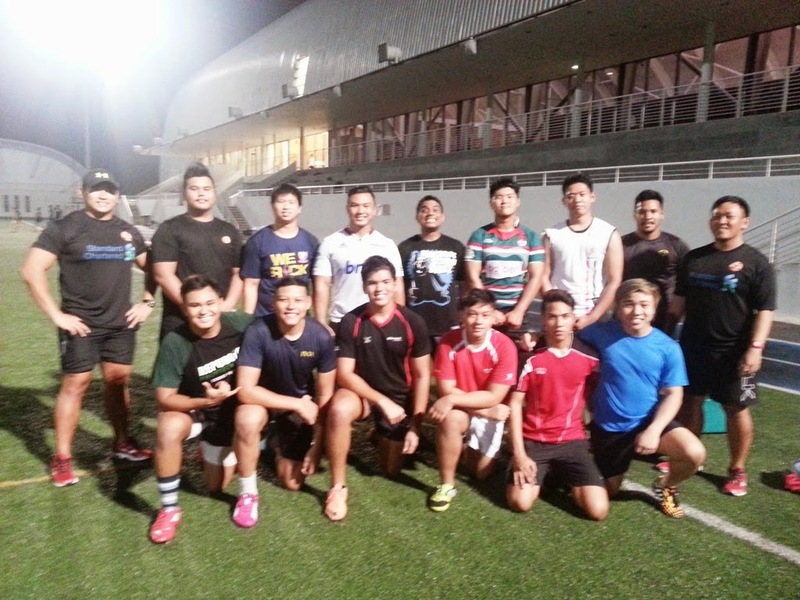 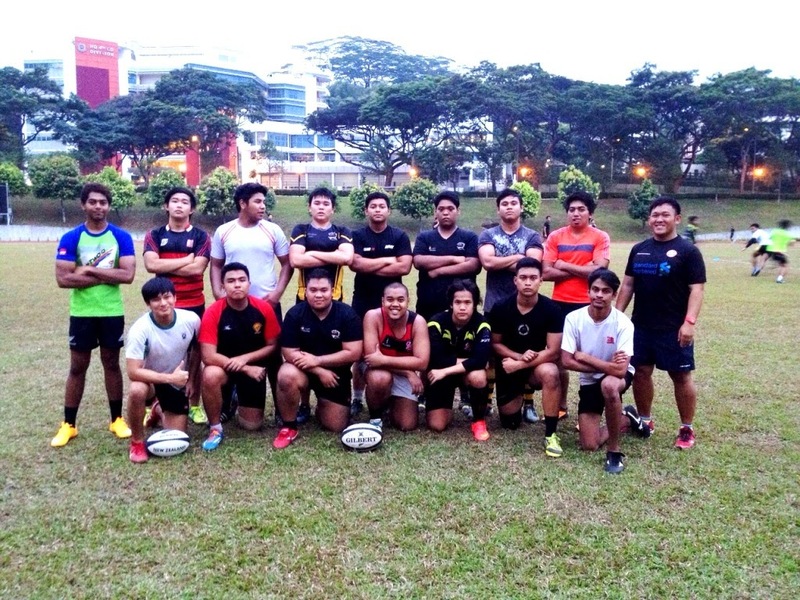 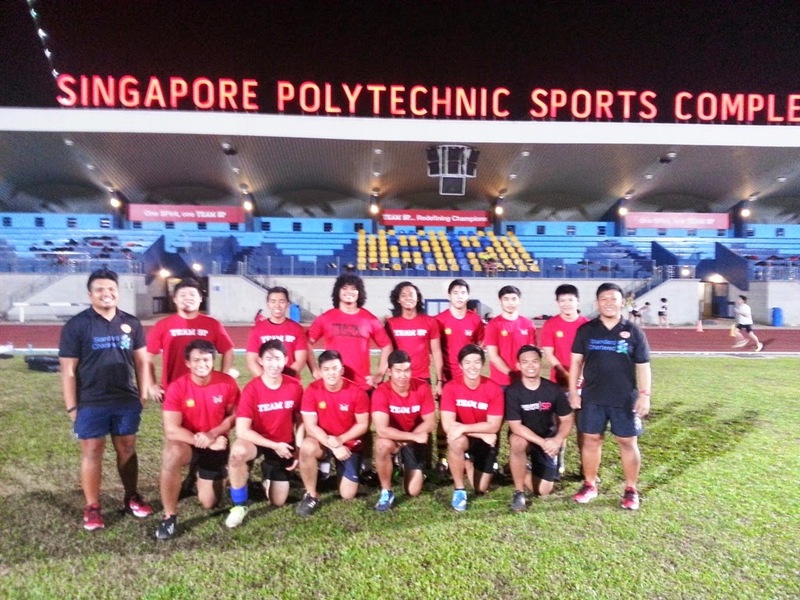 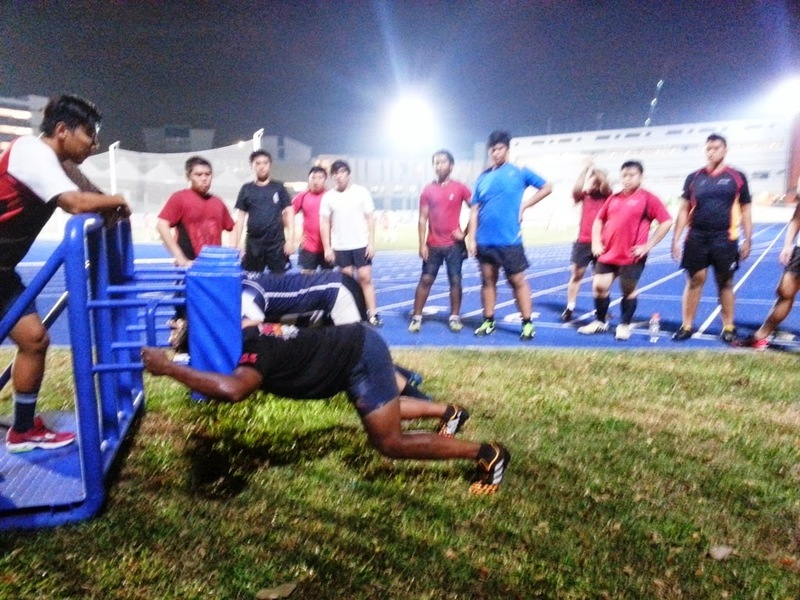 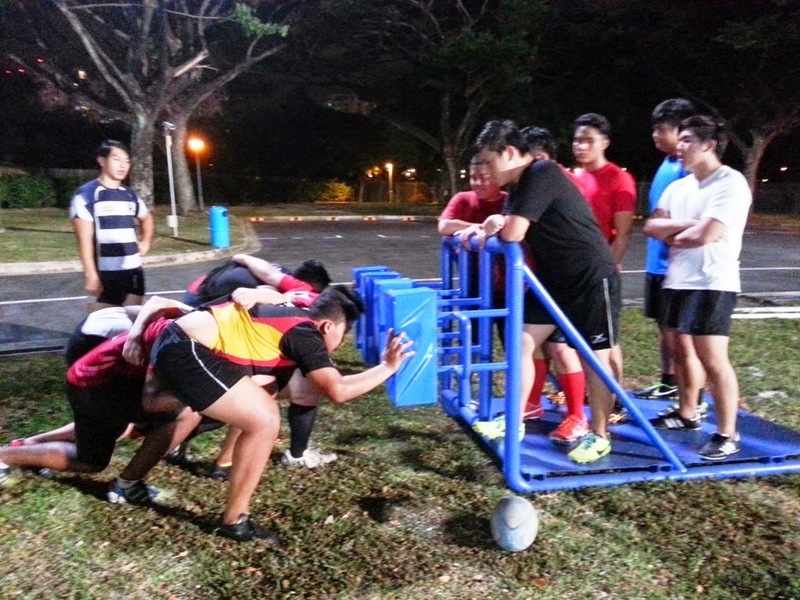 Standard Chartered National Rugby Academy and Singapore Rugby Union have been conducting Scrum Clinics for the Polytechnic and ITE institutions over the past few weeks; in preparation for the POL-ITE Games in late October. 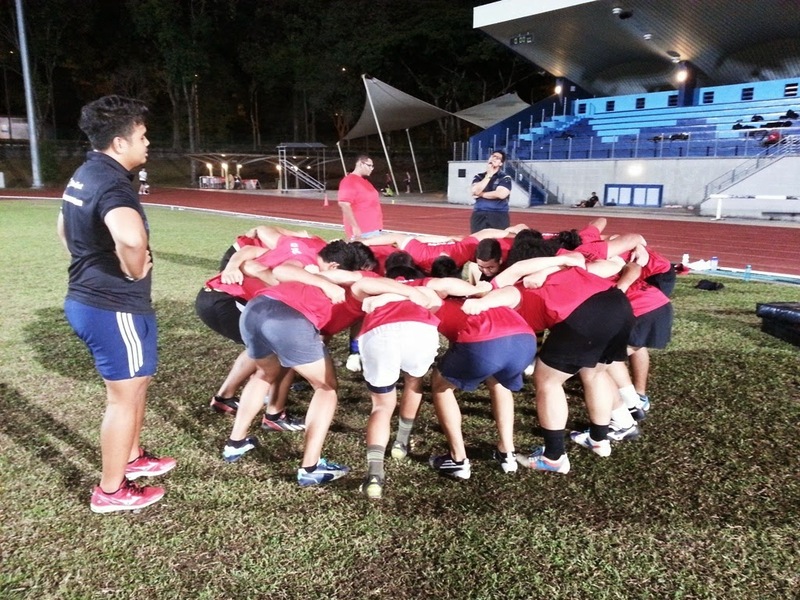 The objective of the clinic was to provide the players with better understanding in Scrum, the technical, practical and safety aspects of it. 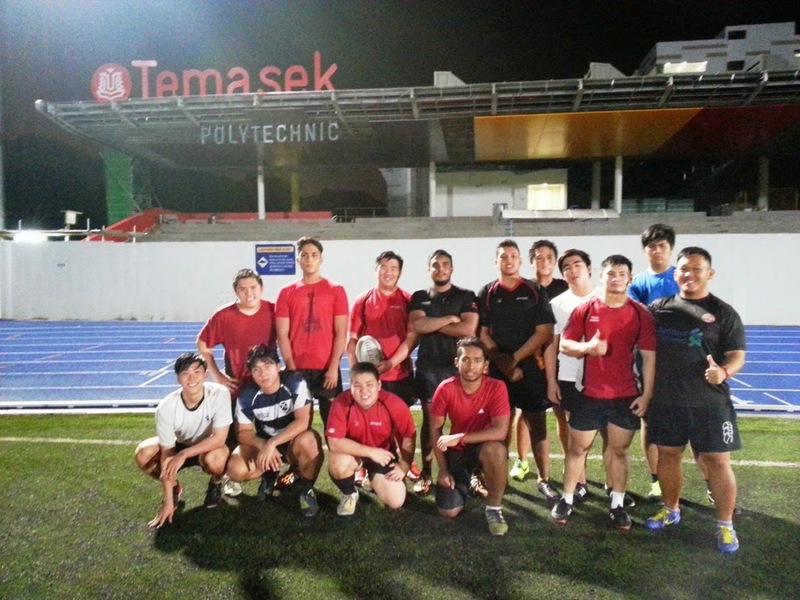 This year, the clinics were conducted in each individual institutions (Temasek Polytechnic, Republic Polytechnic, ITE, Ngee Ann Polytechnic, Singapore Polytechnic) during their regular training session. 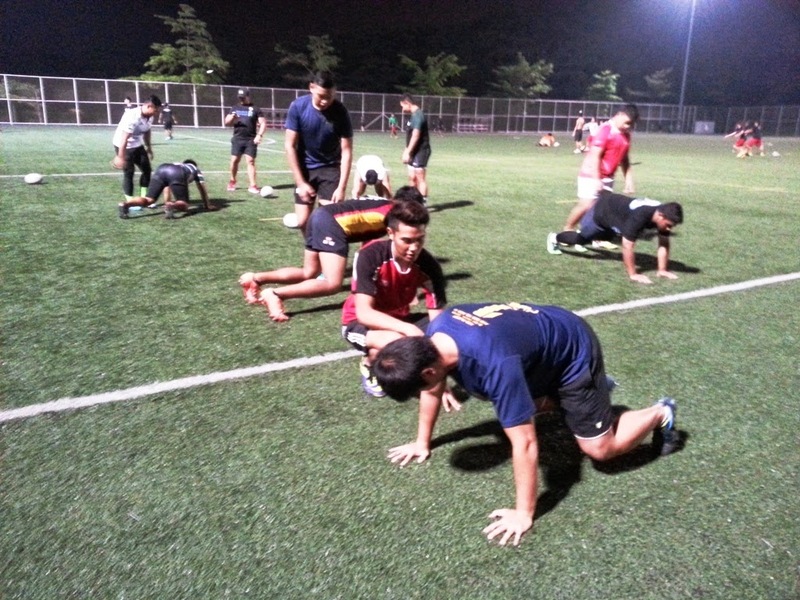 The aim is to ensure there’s no clashes to the institution’s preparation during this period, and will also allow the players from the individual institutions to experience and have the maximum gain from it instead of a mass clinic. 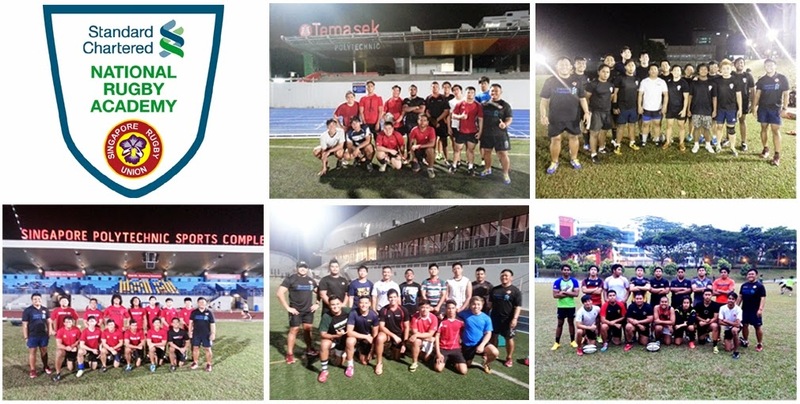 The clinic was lead by Standard Chartered National Rugby Academy Manager, Gaspar Tan; and the individual Development Officers allocated to each institution.